If you’re physically active like I am, I’m sure you’ve dealt with workout plateaus or slow recovery time due to sore, fatigued muscles. 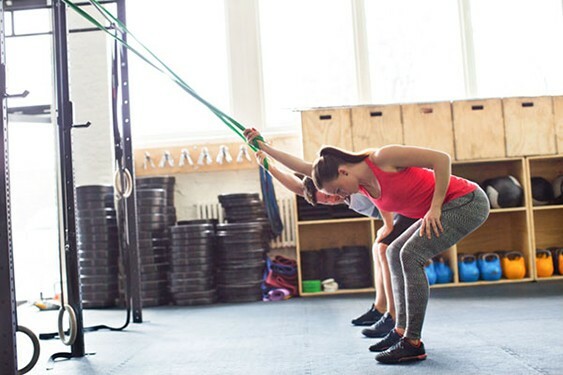 If you’re facing these issues, it’s time to ramp up your total fitness strategy. 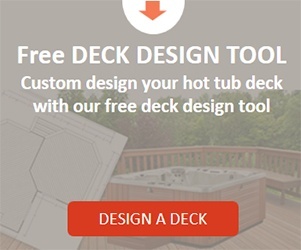 And you can start right in your Caldera® hot tub. Make a hot tub part of your daily workout routine. Warm water is a powerhouse for recovery. The healing benefits of water have been known since 5th century B.C. when the Greek physician Hippocrates, widely considered the Father of Medicine, documented the therapeutic uses of water “hydropathy“. As an athlete, you already know that ice applied to sore muscles will temporarily relieve pain. But did you know that the combination of full immersion plus heat and targeted jets can massage and recharge your muscles? A hot tub will help recharge your muscles after a workout. Time in a warm spa, especially those equipped with soothing jets, increases blood circulation so the blood can supply nutrients to help cells and tissues regenerate. 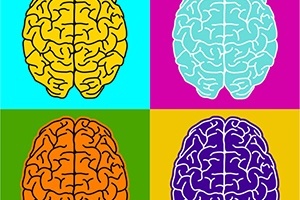 By implementing better, more mindful recovery strategies into your routine, such as hot tub therapy, you’ll combat everyday stressors and the stressors that are common to athletes, such as performance anxiety. 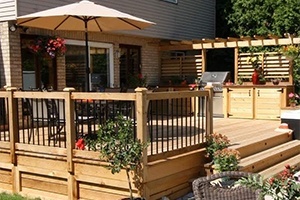 Hot tub hydrotherapy as part of your workout regimen will add a new facet to your mind-body connection. A hot tub is healthy for the mind and body. 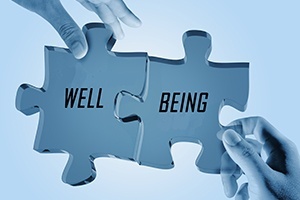 When you learn techniques for a positive attitude, you’re likely to perform at a much higher level, according to Dr. Michael Roizen, Cleveland Clinic’s chief wellness officer and co-author with Dr. Mehmet Oz on the best-selling YOU series of books. In other words, a clear head plus revitalized muscles can give you the competitive edge you’re chasing. 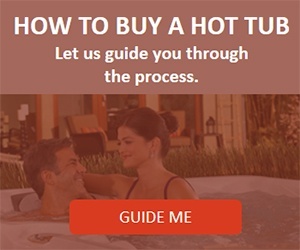 Your Caldera hot tub is specially equipped with targeted hot tub massage jets and optimally designed hot tub seats so you can navigate the entire hot tub, spending a few minutes at a time on all your muscle groups from the bottom of your feet all the way up to your shoulders and neck. We call this Hot Tub Circuit Therapy. 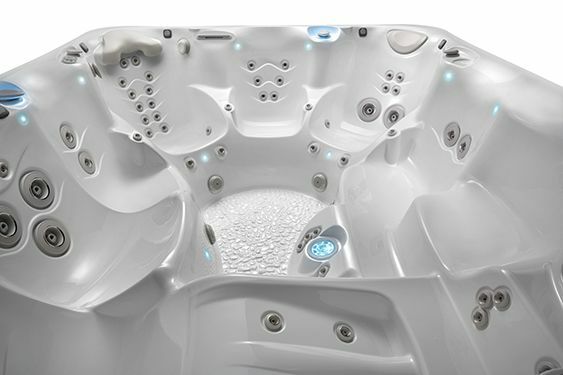 The best hot tub massage jets specifically target muscle groups with optimal seat and jet configurations. 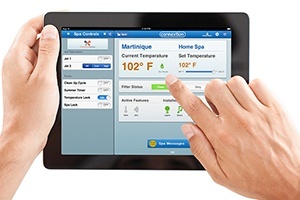 Control the intensity of your hot tub jet massage by adjusting the jet controls for your particular target area. Ranging from a deep forceful massage to a gentle, relaxing sensation, pick the perfect setting for you. Overall, this concentrated attention aids in recovery between runs or games, offers you a more restful sleep, and helps release mental tension—a full recharge, allowing you to start fresh the next day. 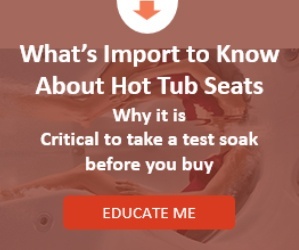 If you have major injuries, check with a physician to find out how hot tub therapy can benefit your individual healing process. No pain, no gain? Quite the opposite. 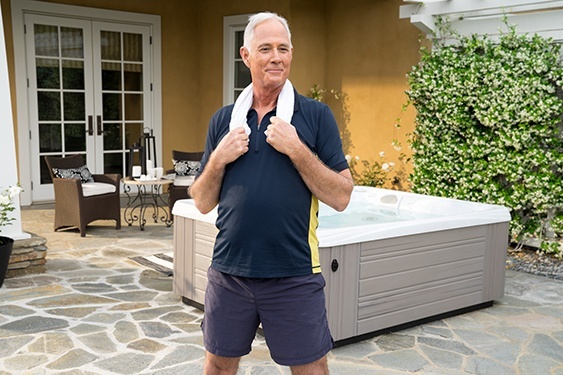 A healing-yet-energizing circuit in your hot tub may make the difference in your fitness regimen, allowing you to beat your personal best or reach goals you never thought possible. What are your fitness goals? Have you tried hydrotherapy in your hot tub? 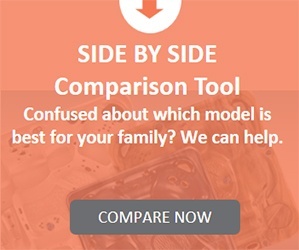 We’d love to get your take! Piece to Your Improved Health?